We are committed to cooperatively promoting life-long learning, to awaken, develop and enhance individual potential. A Tradition of Quality Education since 1883. The public schools of USD 273 base their educational programs on those principles necessary to prepare students for responsible citizenship. Our schools recognize that a complex, changing society demands that all educational programs strive to provide a sound, basic education. 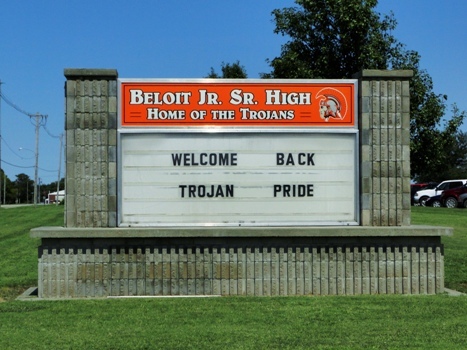 The Beloit district excels through academics and many activities. 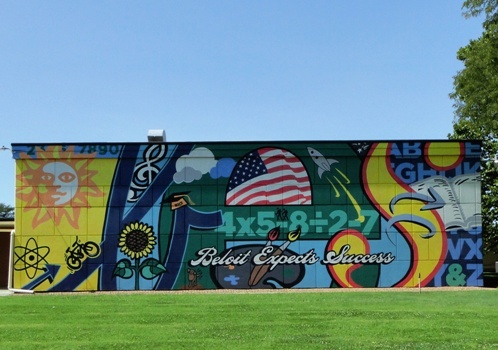 The district offers a wide variety of choices for students.